This Gift Pack is perfect for your real estate team. 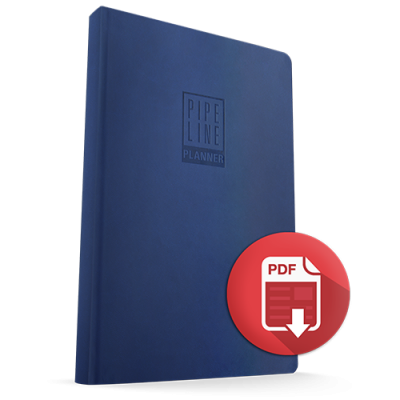 Give your colleagues a real estate agent's to-do list, goal setting guide, journal, expense tracker, and pipeline manager all in one planner. 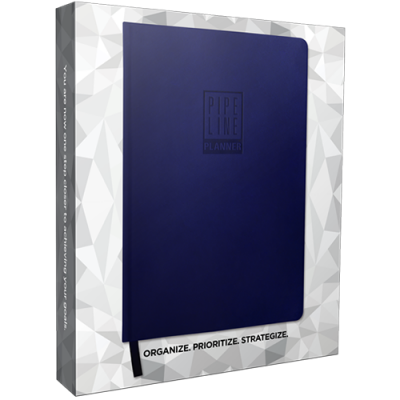 Combine this with the Motivational Journal, the perfect companion to the Pipeline Planner, to take your team's business to the next level. 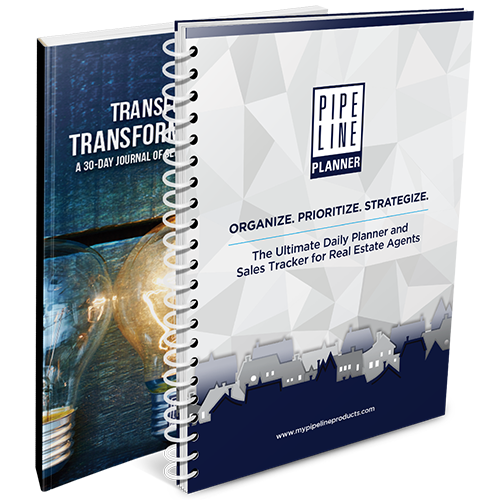 Our Spiral Bound Pipeline Planner’s innovative framework is simple enough to help you hit your real estate business plan goals and accomplish remarkable things, all while having the flexibility you need. For example, I’ve left everything undated, so you never feel left behind. Planning and making changes should be based on the direction of your personal real estate career, not about waiting until January 1st to make new choices and launch forward. 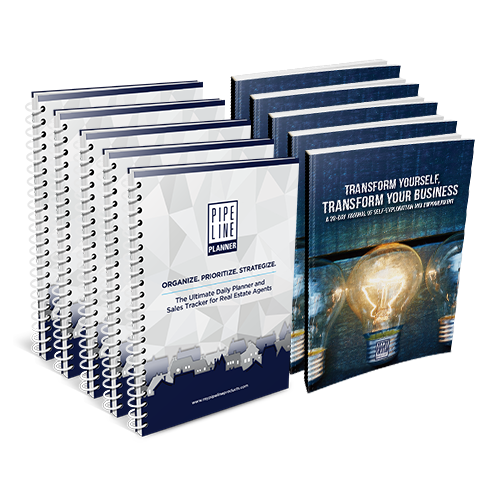 With our Spiral Bound Pipeline Planner, you can start implementing actionable change today.